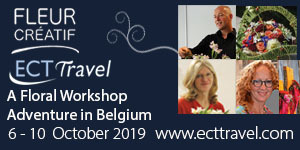 > From floral fundamentals up to advanced design for festivals. 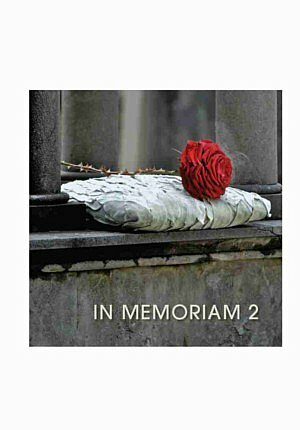 Faith Flowers is a guide to arranging flowers in places of worship. 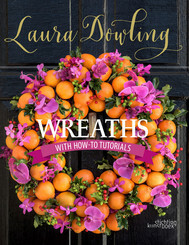 The book starts with the fundamentals of flower arranging and works up to advanced design for festivals. 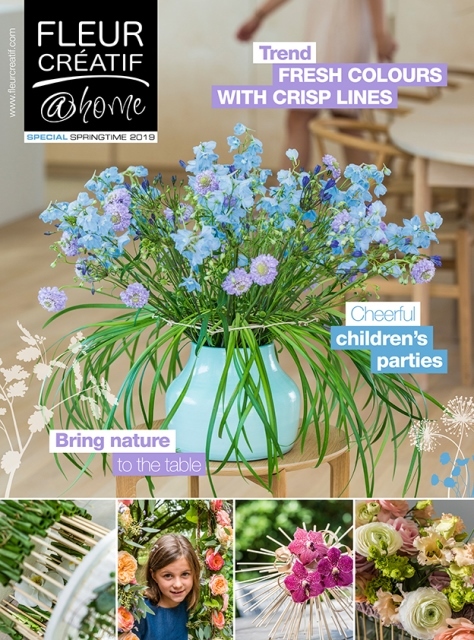 Step-by-step instructions and photographs clearly show how to create many different arrangements. Flower recipes are included describing what is needed for each design. 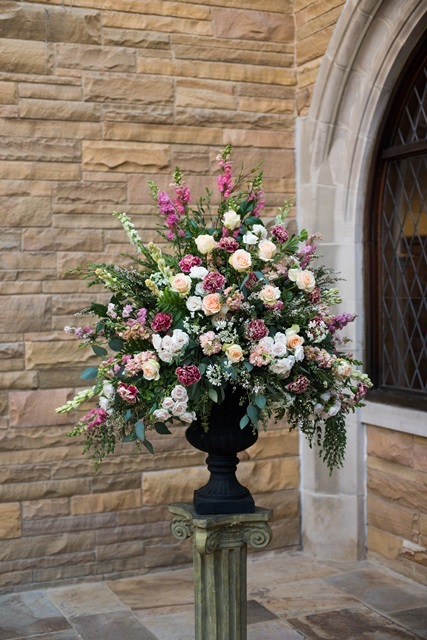 Flower designs are provided for regular services, weddings and funerals, Christmas, Easter and much more. 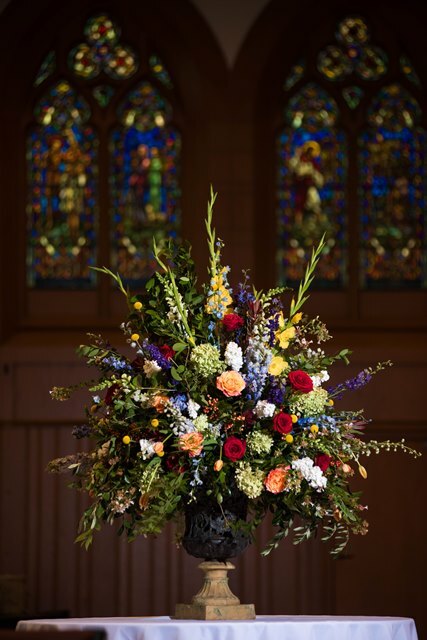 Learn how to create a volunteer group to provide flowers for your worship services. 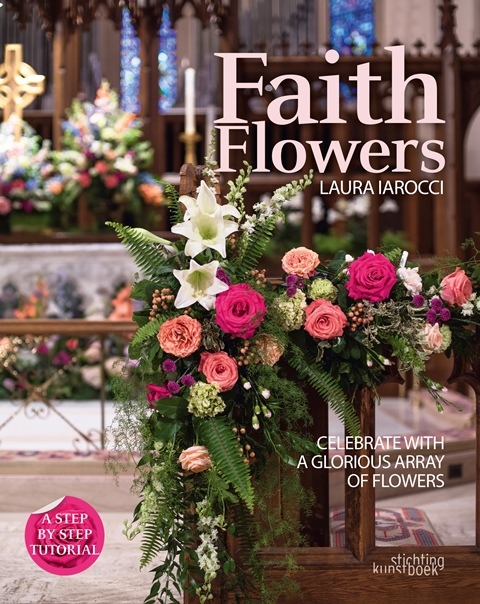 Author Laura Iarocci shares her knowledge from 16 years as Flower Guild Chair of one of the largest Cathedrals in the country. 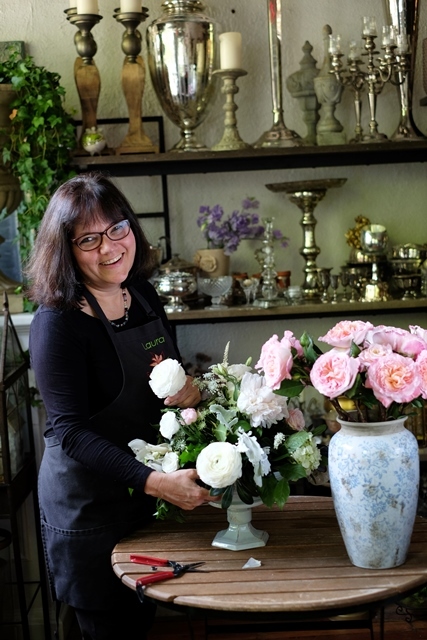 Over the years she has organized, led and taught hundreds of volunteers at the Cathedral and churches across the U.S. She shares the triumphs and struggles of creating beautiful flowers within budgets and volunteer flower guilds. 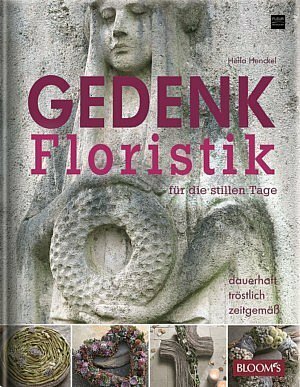 The book has good reference guides with photos of different flower varieties, greenery and materials needed.